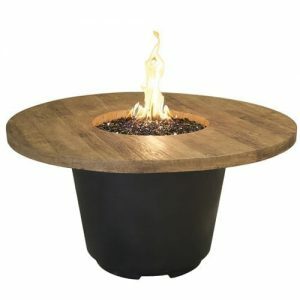 Classy and elegant while remaining casual, the Contempo Gas Fire Pit Table – Rectangle does it all. 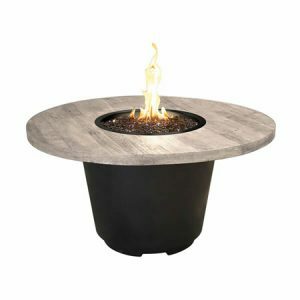 Handcrafted from Glass-Fiber Reinforced Concrete and containing a stainless steel burner, this fire pit table is built to last. 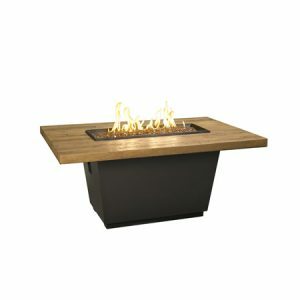 The compact design allows for more versatility in smaller locations like a balcony or small patio. 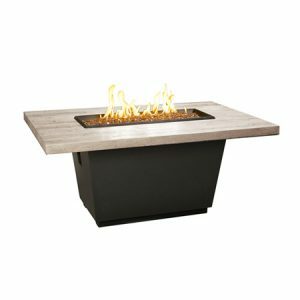 The adjustable flame allows you to set it perfectly for a comfortable dining experience whether enjoying a meal, or just a few drinks. 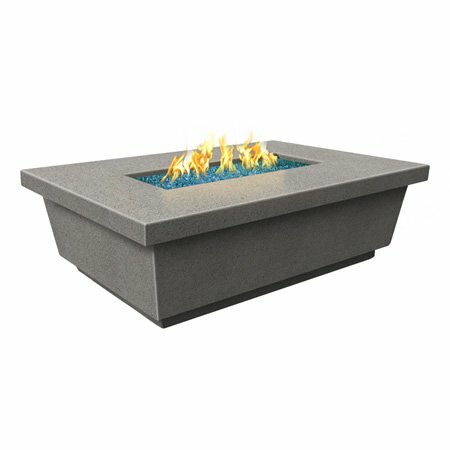 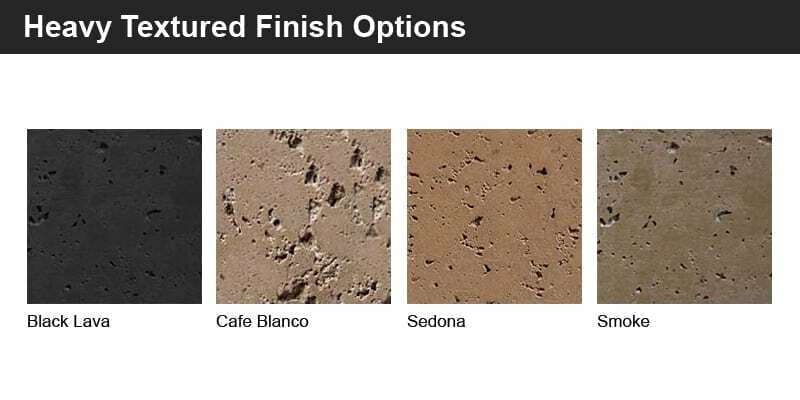 Four available color options and multiple fire glass colors really help to make this fire pit table uniquely your own.